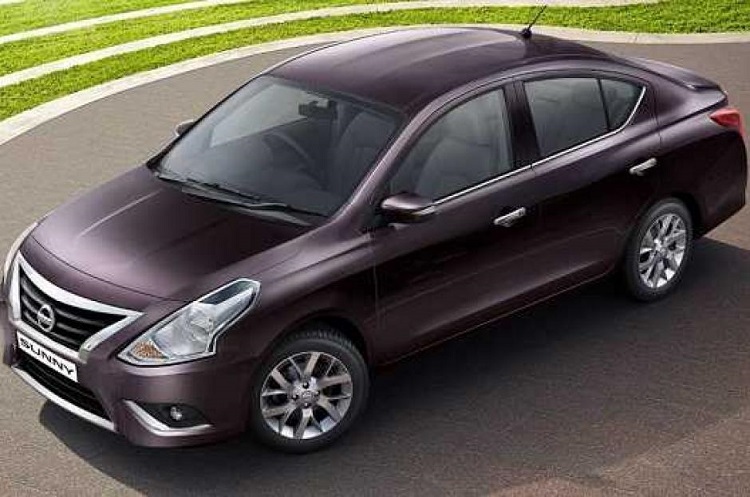 Nissan launched new Pulsar to satisfy all buyers that had complains to its previous model. Main problem, space in the cabin is solved by increasing its interior, but seats are not quite comfortable as we expected. Nevertheless, its price gives it right to be one of the most wanted vehicles for private use or company needs. Cheaper engine brings better fuel economy, and entry level of the 2016 Nissan Pulsar will be priced much less than its rivals, for example Audi A3, but on the other hand, much less equipment will be in Pulsar. 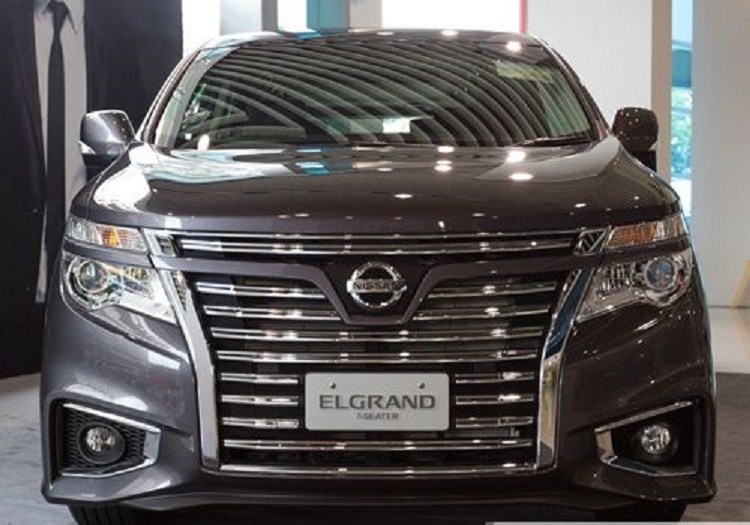 There are also many other pros and cons to choose Nissan product over other vehicles, but company probably tried to be original and unique. 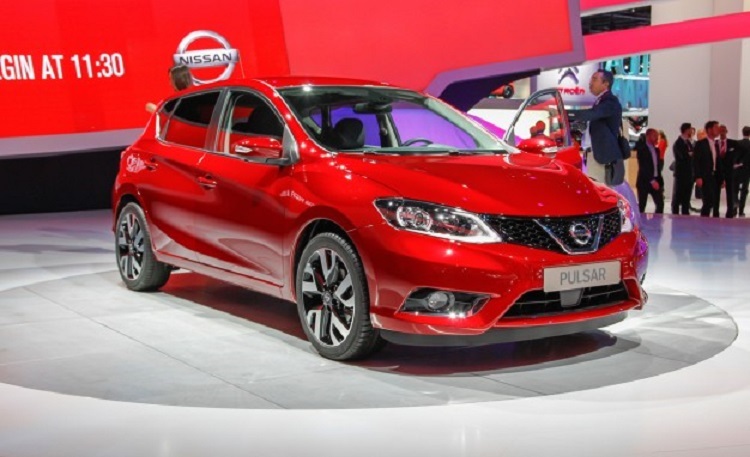 There are three power options for 2016 Nissan Pulsar. Entry level models are getting 1.2-l 4-cylinder turbo unit with 115 hp. More power comes from 1.6-l, also petrol unit, with output of 190 hp. There is also diesel variant of 2016 Pulsar, and it is 1.5-l drivetrain. However, experts say that 1.2-l petrol unit is much better because of flexibility and durability. However, diesel produces more torque. For better performance and speed, there is higher volume 1.6-l engine. 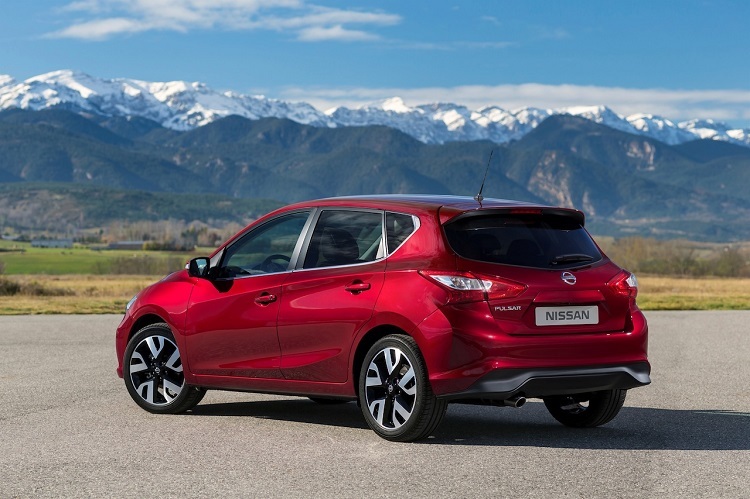 The 2016 Nissan Pulsar won’t make some revolution in driving experience, but there are some advantages and lacks which are noticed. Comfort in high speeds is excellent, which couldn’t be said for lower speeds. So, this car is made more for open roads, than for city cruising or country terrains. Handling is secure and grip level is decent. On the other side, steering is not so bright. Company could add something more accuracy to it. Another advantage is quit cabin, although it is mainly motorway vehicle. Even at high speed and bumpy road, engine delivers power and stays quiet. With price of around $18,000, 2016 Nissan Pulsar is very attractive vehicle for buyers. Especially for these that seek great quality to price ratio. However, this hatchback must fight its way in the market, with strong competition there. New models are coming from Honda Civic, Audi A3 and Ford Focus. There are also some other growing companies which will probably take the share of users from top manufacturers.